PARIS -- Valeo reported a 23 percent rise in first-half profit as its intuitive driving and fuel-saving technology outpaced broader automotive industry growth in key markets. Net income increased to 422 million euros ($463 million) on an 11 percent increase in revenue to 8.13 billion euros, the French supplier said in a statement on Tuesday. Valeo's focus on innovation in CO2 emissions reduction and intuitive driving is achieving results, CEO Jacques Aschenbroich said in the statement. Aschenbroich reiterated the company's 2016 goals despite the "uncertainties that may affect the European automotive market" following the UK's vote to quit the EU. The targets include sales growth outperforming main markets and a slight increase in operating margin despite higher research and development spending. Valeo said it first-half order intake was up 20 percent to 12.8 billion euros, lifting operating margin to 8 percent from 7.4 percent. Valeo's comfort and driving assistance unit posted the biggest divisional sales increase of 16 percent. Powertrain and visibility systems including LED lighting delivered largest profitability gains. The supplier said it expects global automotive production to grow 2.5 percent this year including 2 percent in Europe, 2 percent in North America and 5 percent in China. Raw material prices and exchange rates should remain in line with current levels, it said. Valeo said it has successfully integrated its recent acquisitions of Peiker, a telematics and mobile connectivity company, and Spheros, which makes air conditioning units. 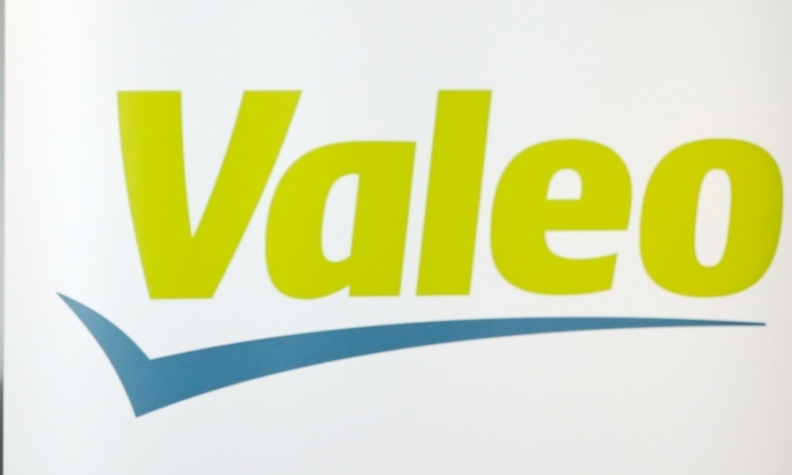 Valeo ranks No. 11 in the Automotive News ranking of the top 100 OEM global parts suppliers with sales of $16 billion to automakers in 2015.